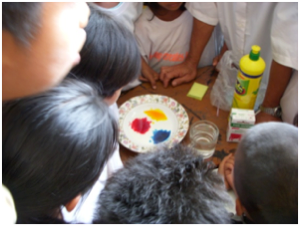 Over the years, the Rotary Club of Crested Butte has been very active in international projects particularly in SE Asia. 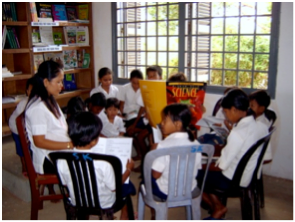 Women’s literacy and development has been high on the list of Crested Butte Rotarians and over the years, members have contributed to improving the lives of women and their families by providing them with the tools necessary to become literate and the education to earn a living. 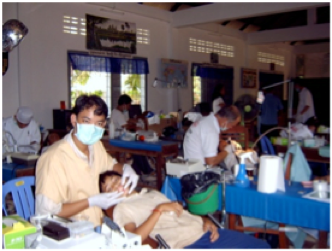 The Rotary Club of Crested Butte has also partnered with the Summit County Rotary Club in a matching grant which provided dental equipment to a dental clinic in Phnom Penh, Cambodia. 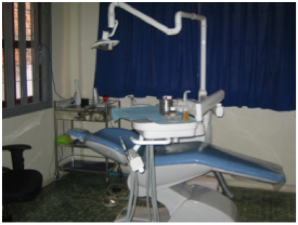 This grant helped Cambodia World Family staff provide dental services to more than 4,000 handicapped, street and orphan children in a little over 5 years. In addition, one of our members applied for an Individual Rotary Grant and was sent to Phenom Penh, Cambodia. 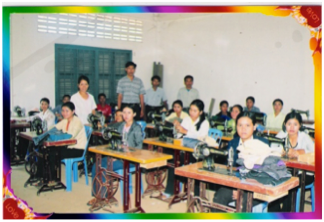 During the 3-months there, she trained the dental and management staff of Cambodia World Family in finances, program planning, personnel management, and dental skills. 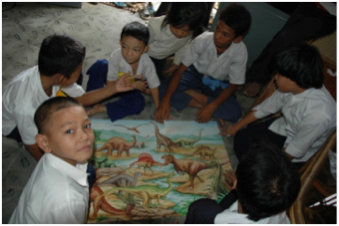 Refugee children playing with puzzles & learning about dinosaurs for the first time. The Rotary Club of Crested Butte has sent learning toys & games to Burmese refugee centers in Mae Sot, Thailand. Children living in refugee camps were given games, puzzle and building toys to enhance their education.